A blog about the American public educational system: what I've seen, what I've learned and what I believe to be the greatest experiment this world has ever seen! Today I found myself participating in a very dynamic exchange of words around our district's teacher evaluation process and the need to provide evidence of practice. Some sitting at the table believe that simply saying you do something is enough to warrant a satisfactory rating, while I and a few others did not. Whether my strong insistence upon the need to have this evidence is rooted in being penalized for not having it, I do not know. But what I do know is this, it's a less arduous experience when you have the evidence expected and you allow it to speak for you. So whose responsibility is it to know what evidence is needed? Great question, yours; and if you have not made this a priority, you need to start today. Truth be told, having a thorough understanding of how you will be evaluated can mean the difference between a contract renewal and a pink slip. I know what you are thinking, I did not go into teaching for this. Like most of us, you entered the profession with hopes of changing the world one child at a time. And finding the time needed to unpack the Framework in your already busy schedule is next to impossible. You simply can't see how this can be done. 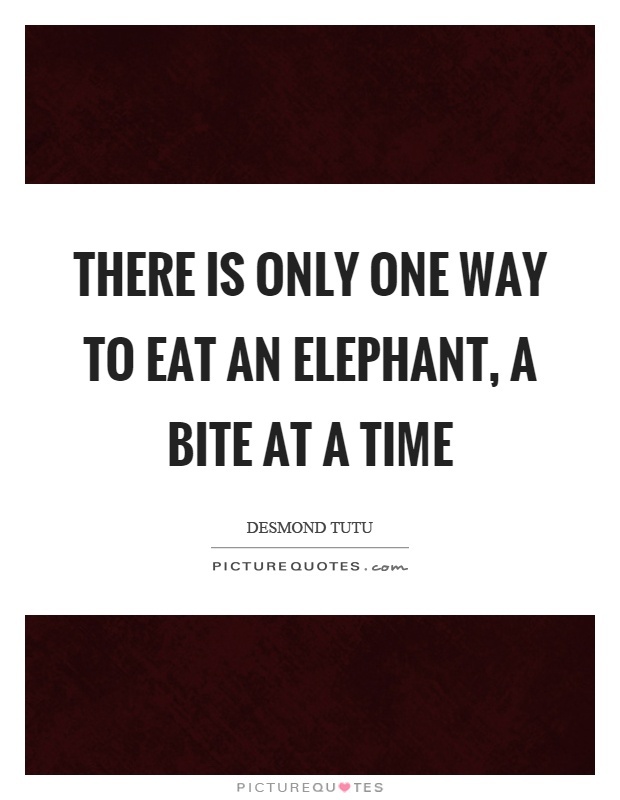 So how do you began to eat the Framework elephant? You focus on the Domains in which you have the most control, Domains 1 and 4. The reason why they have been identified as such is because the work identified in these two domains are those which cannot be directly observed. Your principal is not with you when you write your plans, but saving a copy of these plans on your drive says that you do. Your principal is not with you when you come across a really great article related to education, but a reflective journal entry says you did and may even offer evidence as to how the information learned was used to enhance or modify your practice. Maybe you were really pleased with a lesson, but you decided to modify it to meet the needs of another class. Simply noting these changes in your plans would provide evidence of a consistent habit of reflecting on teaching. While I could go on and on about why you need evidence and the type of evidence you could use, that is not the purpose of today's piece. My reason for writing tonight is to simply impress upon those in my profession to take ownership of their evaluation process. I encourage this regardless of what role you find yourself in, administrator or teacher. Know what's expected of you and what you can do to get it done! And, remember, the evaluation process does not have to be something that happens to you, it can be used to make something happen for you. The answers to the test are printed on the rubric. Read it, know it and make it happen! Setting Up Effective Group Work - Truly collaborative group work is complex and messy, so we have a few tips and tools to get students working interdependently.